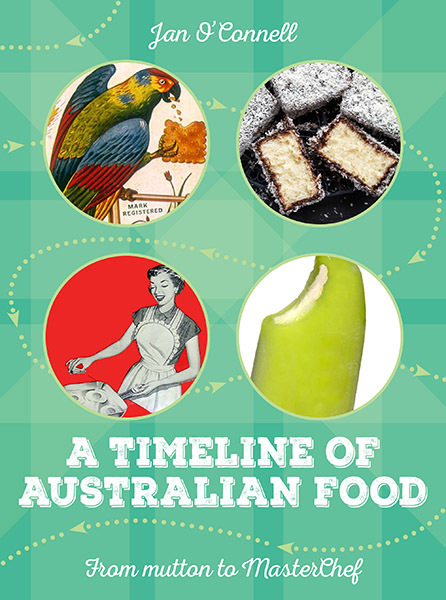 That Aussie icon, the jaffle iron, has a shorter history than you may think. It was invented in 1949 and was a coveted household item in the early 1950s. 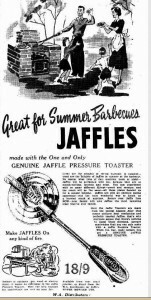 The original Jaffle brand jaffle iron was designed and patented by Dr Earnest Smithers of Bondi. 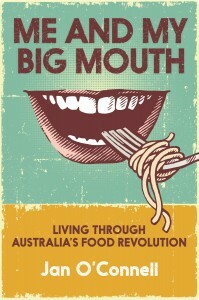 So it’s all-Australian. He also invented the name – perhaps because it sounded a bit like waffle? P.S. : AS with many inventions, other inventors were working on parallel lines – like with the Panini, Tosti and the American Waffle. But the Savoury Mince Jaffle is a dinky di True Blue Aussie invention. And, unlike the Jaffle, you cannot take other Toasted Sandwich Makers outdoors!.JR. 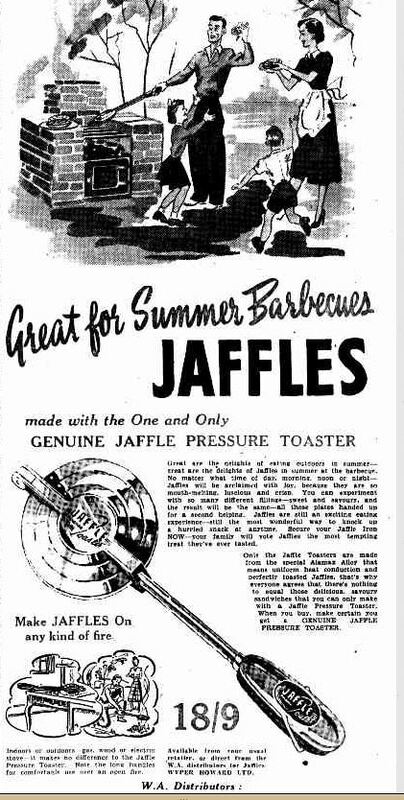 The history of the jaffle iron begins with wafer irons in medieval times. These were used to produce flat, unleavened cakes and consisted of two metal plates with wooden handles. 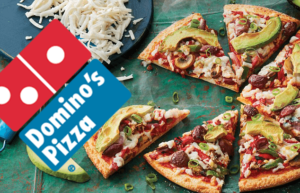 The plates were connected by a hinge and the cakes were cooked over a fire, flipped to cook both sides. The Belgian waffle iron was a direct descendent of this device. 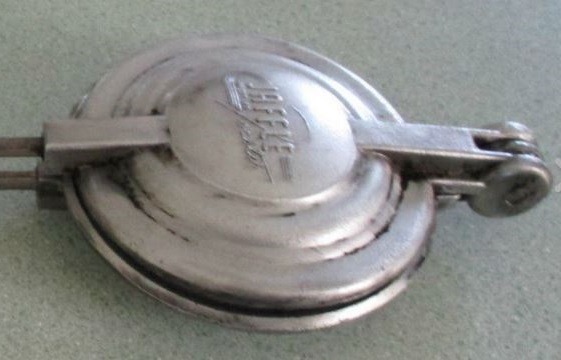 The original jaffle iron was likely inspired by the waffle iron. When it was first advertised in 1949, the device was described as a “pressure toaster”, perhaps to trade off the idea of the pressure cooker. Its advantage was that the edges of the bread were pressed together to contain the hot filling. The jaffle iron was embraced with some fervour. There were even cookery demonstrations showing how to use it and the device cropped up frequently as a desirable prize at shows, social events and the odd charity “do”. Sadly, it could also become a weapon. 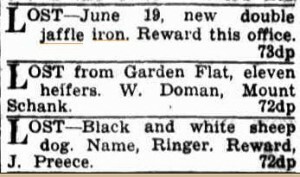 An Illawara Daily Mercury headline in December 1953 screamed ‘Wife hit husband with “Jaffle Iron”; fined £3’. Really useful for everyday cooking as well as parties is the Jaffle Iron which is very simple to use and produces a most appetising toast “pie.” All that you do is make a thick sandwich and, after clamping it shut in the iron, heat it over a flame. 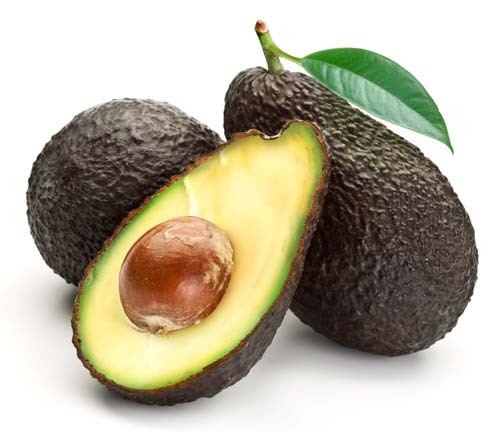 It may be used over any type of heat and we suggest that if you are having a barbecue it might be an idea to provide your guests with three or four bowls of appetising filling and let them make their own. 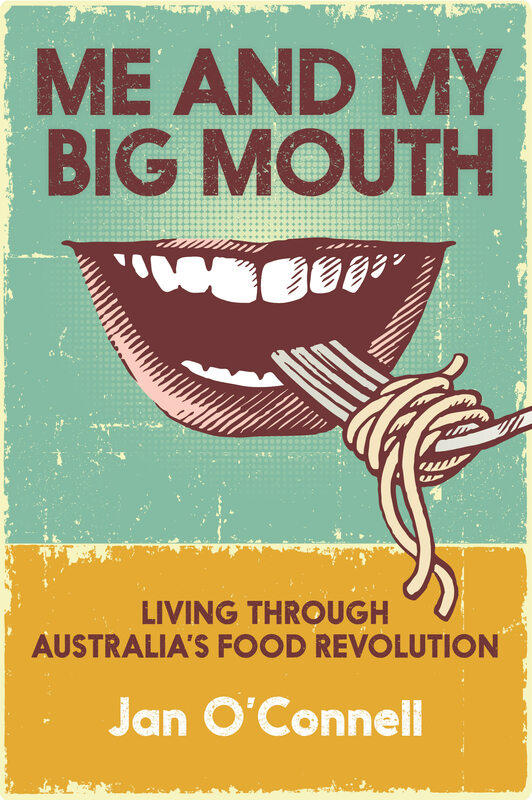 Before long, food manufacturers latched on to the craze. In 1950, grocers were advertising “Edgell Bologanaisse (sic) Mince Beef and Spaghetti – 1/11. A New Line for the Jaffle Iron.” The irons were available in single and double models and were obviously treasured. A wistful note in Mount Gambier’s Border Watch in 1950 offers a reward for a lost one. Similar devices were available in America, perhaps as early as the 1920s. In the USA they are called pie irons, pudgy pie irons or “tonka toasters”. An electric version was patented in 1924 by Charles Champion of Illinois. He also invented a machine for making popcorn. An electric sandwich maker was produced in Belgium in the early 1970s. For a short time the Australian company, Breville, distributed these but problems with supply led to the company developing its own toasted sandwich maker. The Breville Snack & Sandwich Maker became a huge success in Australia and in Britain, to the point where, in many places, a jaffle is actually called a “Breville”.